Nor quite. Vega on 7nm is a SKU aimed at machine learning that samples in late 2018. That means volume in 2019 and other SKUs later , if there are other SKUs- I am unclear if AMD stated that there are other SKUs or that's an AT assumption. 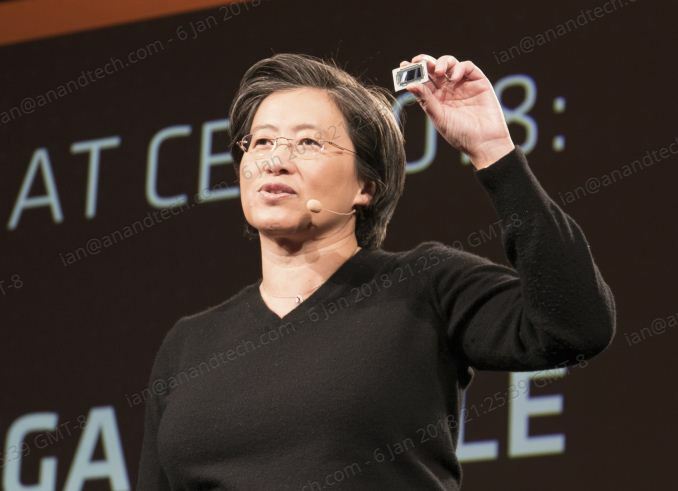 Vega 7nm is 2019 for volumes it seem, Volta V100 will be replaced by something new likely this year and again in 2019- at the very least there will be one update.